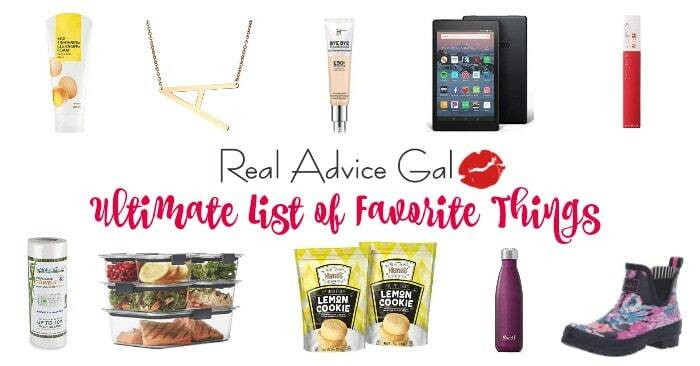 Disclosure: This is a sponsored post on behalf of Folgers but all opinions expressed here are mine. School has arrived in our house like an unwanted houseguest. The hustle and bustle of the children getting ready for school echoes through the thin walls our home. The groans of “Why do we have to get up so early? Are met with hurry up and get going.’ The scavenger hunt for the missing item of clothes that need to be worn today or the fashion emergency will erupt into a full blown melt down complete with a stream of tears has begun. The packing of lunches, military style breakfast delivery, and then my dash to line up the backpacks against the walls with their owner’s shoes neatly beside has commenced. I am so overwhelmed with their new schedule and my additional responsibilities. I am in need of my morning cup of coffee before their alarms buzz. 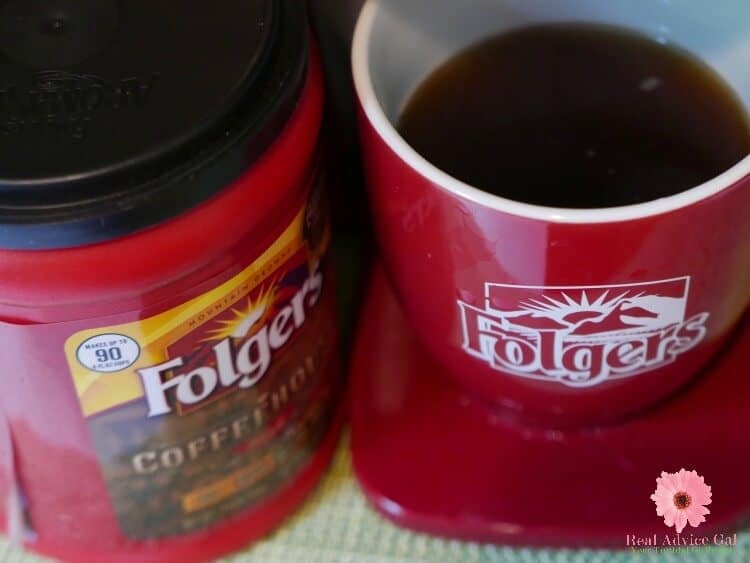 The new Folgers® Coffeehouse Blend stands up to the haphazard way I add my sugar and cream. 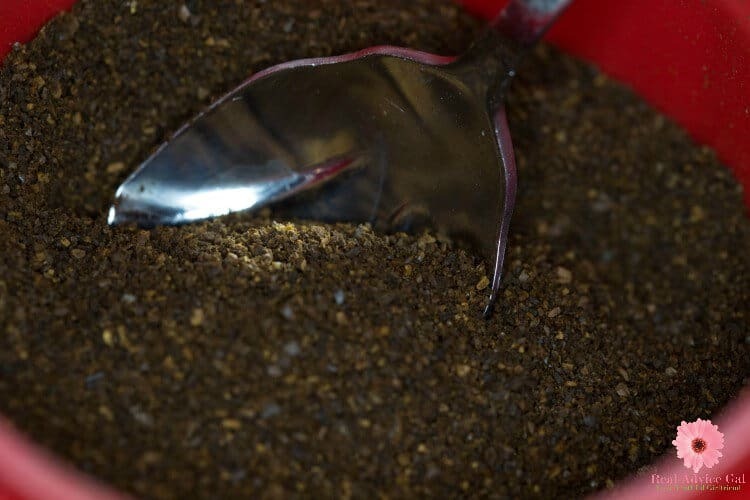 It doesn’t matter with this new formula it will overcome my measuring deficit, and its bold, strong coffee flavor will stand up no matter what method of preparation you employ. I am going with the dump and scoop approach which is usually successful until someone yells, “MOM!” and I forget how much I scooped or dumped. This Coffeehouse at Home Guide is a great guide if you are looking to pump up your coffee making game. If you plan to have people over and do not want to be embarrassed or if you want to save money and skip fancy coffee out by inviting friends over and making some yourself. The best part of waking up did get better and so will the morning routine for school. 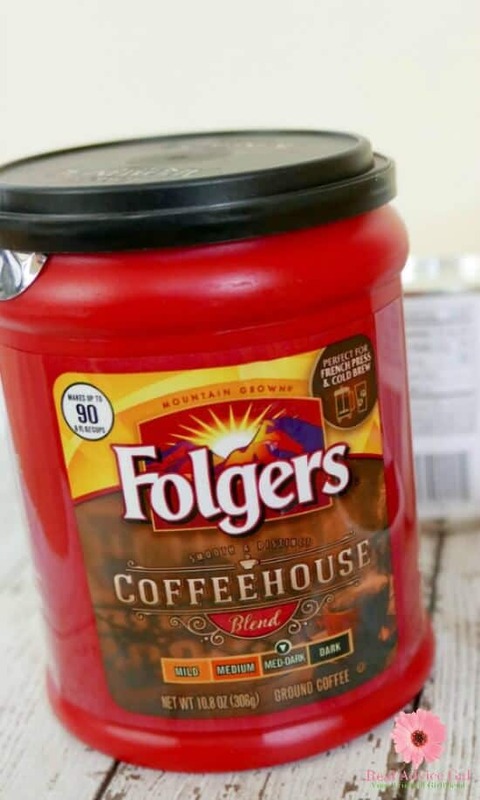 You now can enjoy your Folgers® medium- dark roast Coffeehouse Blend in your automatic coffee maker, Keurig ®, Cold Brew, Brew over ice, or in the French Press. It comes in the 10.8 oz size canister or brick, 25.4 oz canister, and the K-Cups®. 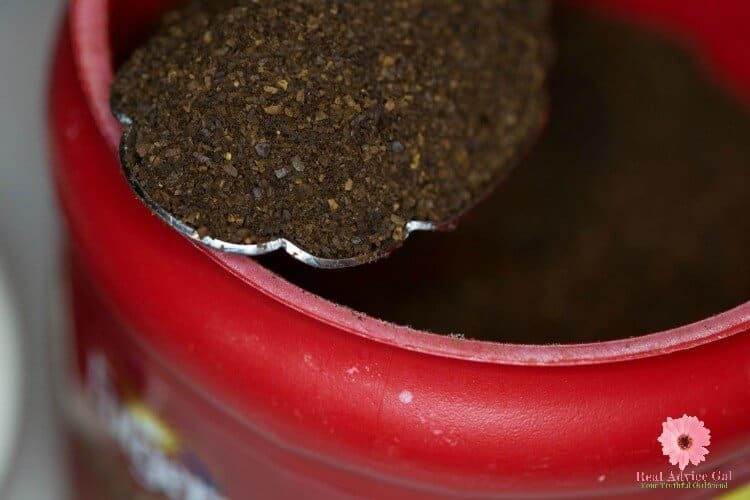 I hope the new Folgers® Coffeehouse Blend becomes your best part of waking up or at least gives you the ability to cope with your kids waking up. The mad dash to get them fed, dressed, brushed, washed, prepared for school and ready for the bus before it actually arrives. You got this, and you can do it. 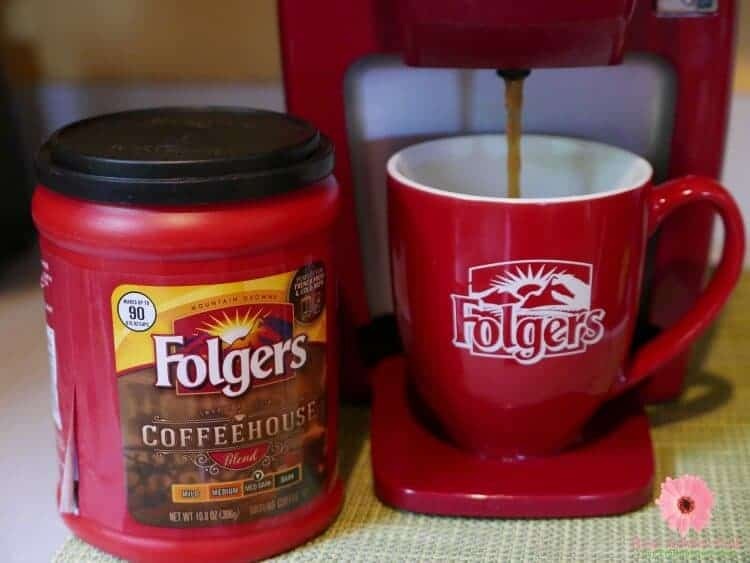 You have Folgers® in your cup to get you through it! If you love to bring coffee on the go, RTIC tumblers are great and they’re cheap. Here is a fun video that we did on Facebook live on how to use a French Press. 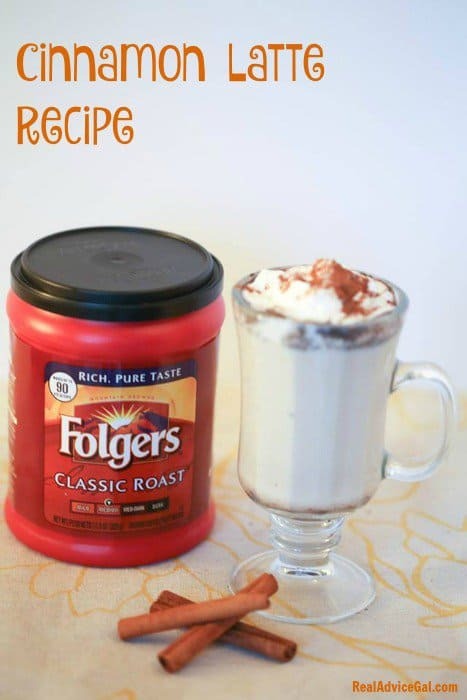 You can also check out all of our Folgers® recipes; I promise they are amazing. 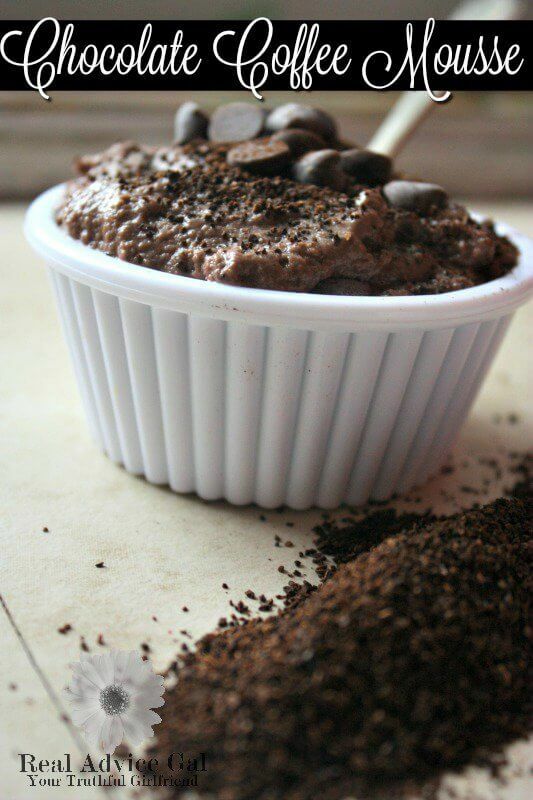 I used the new Folgers Coffeehouse Blend in my Coffee Mousse and it is incredible. Folgers are great gifts for your coffee lover friends, you can also add in this coffee lovers tshirt which I love. 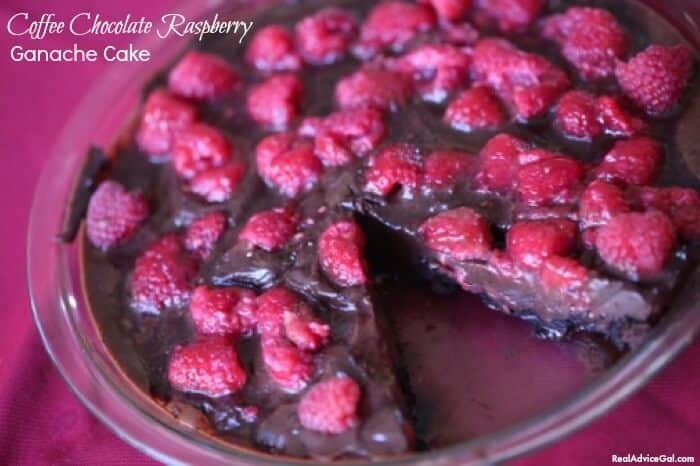 Love to try more coffee recipes? Make sure to check out this book which has over 100 coffee recipes.